With so many high street stores now seeking a Company Voluntary Arrangement (CVA) it is probably a term you are aware of, but what does it actually mean? A CVA is used for insolvent companies and is an agreement known as a proposal between the directors and creditors. The terms of that agreement are flexible and depend on the needs of the company, but will allow for the repayment of part or the whole of the company debt over a period of time. This agreement is monitored by an Insolvency Practitioner, who would be known as the Supervisor. Unlike other insolvency processes the Directors will remain in control of the company and trade can continue. The most common proposal would be for an agreed amount to be paid by the company to the Supervisor on a monthly basis for a period of 3-5 years. Creditors would also look to see that the proposals contain an element of company re-structuring/re-modelling to ensure that it would be able to continue in trade while making agreed monthly repayments. This monthly payment will also pay the fees of the Supervisor so there are no additional payments. At the end of the term of the CVA the balance of debt remaining would be written off. If a payment in full has not been achieved no interest will be paid on the debt. Once implemented creditors can no longer take legal action against the company for an existing debt. This allows the company breathing space to reduce its debts and improve cash flow while continuing to trade with the suppliers. In order for a CVA to be approved 75% in value of the creditors who vote must vote in favour, and the creditors are able to seek modifications to the initial proposals. Creditors are likely to accept a CVA if they are satisfied the company can continue to trade and they will receive a better outcome than if the company went into Liquidation or Administration. There are of course some downsides to a CVA and these include – that it may difficult to get credit, current suppliers may no longer wish to trade with the company, and it may be difficult to agree terms with new suppliers. During the CVA it is likely that any improvement to the profitability of the company will be paid to the CVA so the company may not see any benefit until the CVA has finalised. 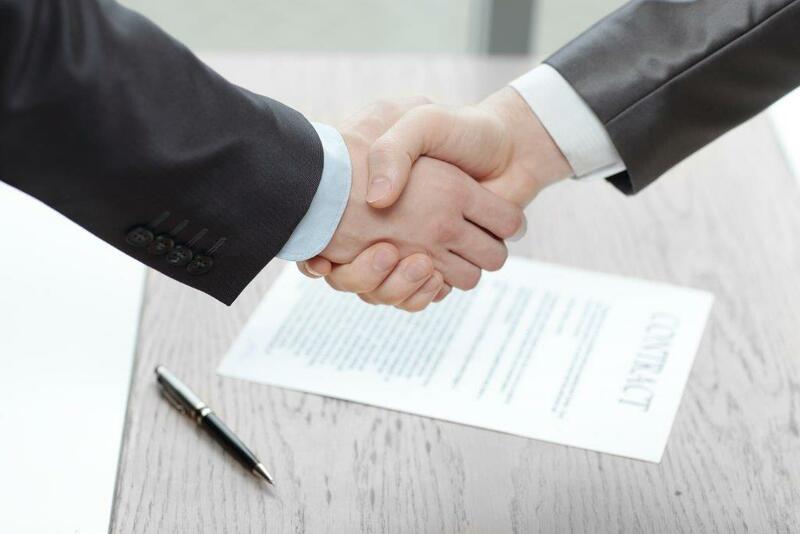 A CVA is legally binding agreement, which all parties are bound by whatever is agreed must be implemented or the CVA will fail and the company may be wound up. If you have a company that is struggling, please speak to me or Amanda Ireland for advice.